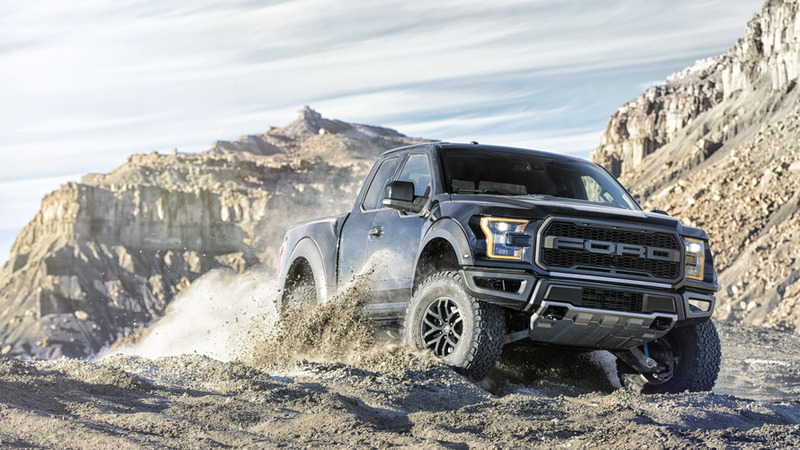 The Ford F-150 Raptor is a performance pickup that needs no introduction. 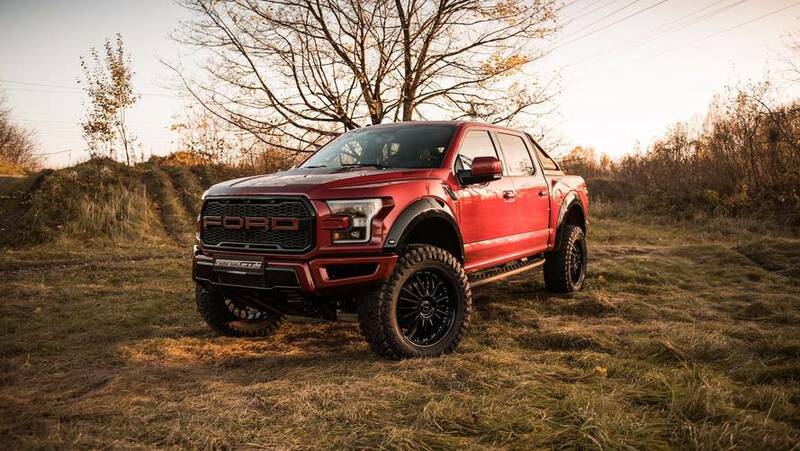 From the factory it comes with an EcoBoost V6 good for 450 horsepower (335 kilowatts), a more than capable off-road suspension setup, and a pretty comfortable cabin, pending you dish out some extra cash for the Luxury package. But German tuning shop Geiger thinks that the American pickup needs even more. 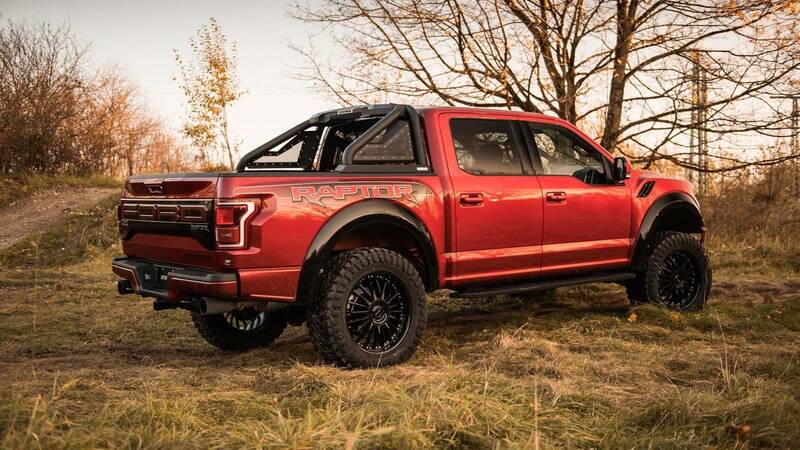 This is the GeigerCars F-150 Raptor EcoBoost HP520, and as the name suggests, the one-off build comes loaded with 520 hp (387 kW) and 539 pound-feet (731 Newton-meters) to torque. It comes with a lift kit, too, making it four inches taller than the factory model. A set of 22-inch alloy wheels have been added, and come wrapped in 37x13.5-inch R22 M/T off-road tires. 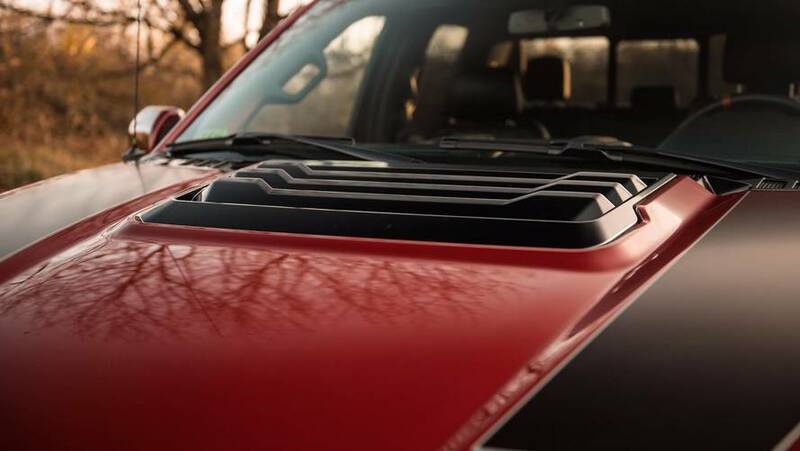 All that extra power comes courtesy of a full engine upgrade, which includes additions like a high-efficiency air cooler, a new cold air intake, and ECU remapping. 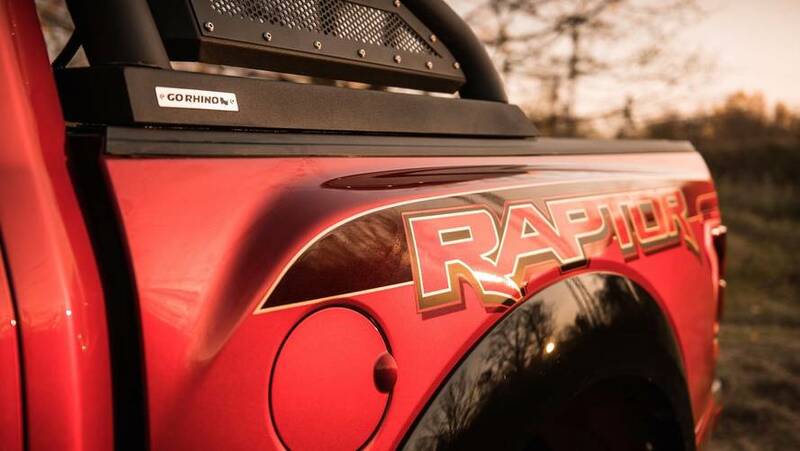 A bespoke paint job is featured on the exterior, and a roll bar with a folding LED light bar, and a custom cargo area have been added. 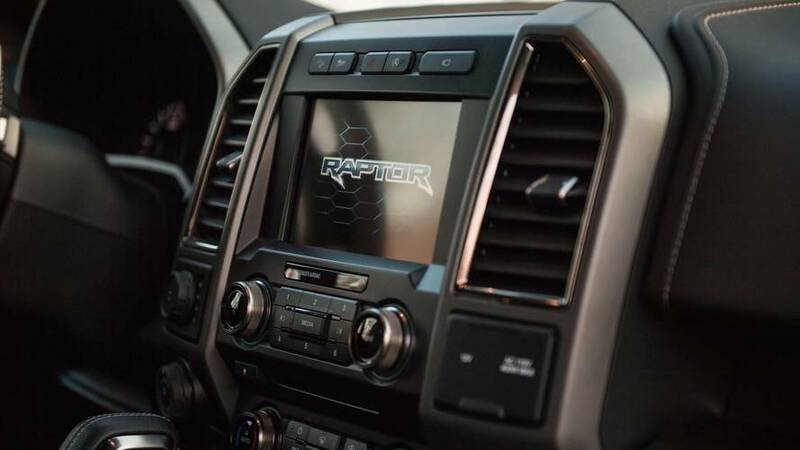 The Raptor with the GeigerCars conversion can be had for €124,600, which comes out to about $148,000 in U.S. dollars. 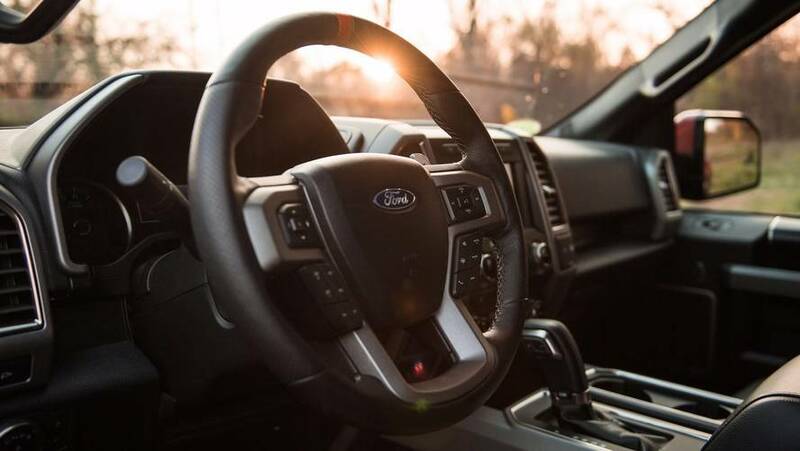 The package can also be had with the aforementioned $9,345 Luxury package, which comes with added features like an upgraded audio system, a 360-degree camera, a security package, dual automatic climate control, satellite-navigation… the list goes on. If it’s not the Raptor you’re after, the German shop also offers a few other upgraded American vehicles in its repertoire. This Dodge Viper ACR, for example, comes loaded with 765 hp (570 kW). This Jeep Wrangler, meanwhile, delivers a respectable 365 hp (272 kW), and should be able to keep up with the Raptor on any trail.